Is the Second Return Better than the First? 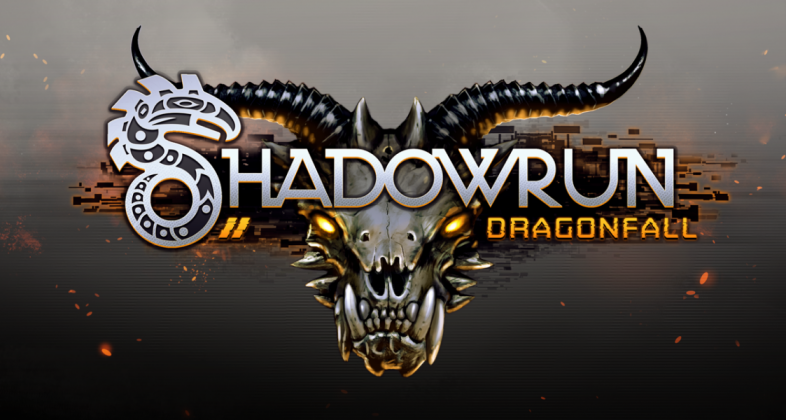 The Shadowrun universe is one of the most-beloved fantasy worlds among pen-and-paper roleplayers and videogame enthusiasts alike. 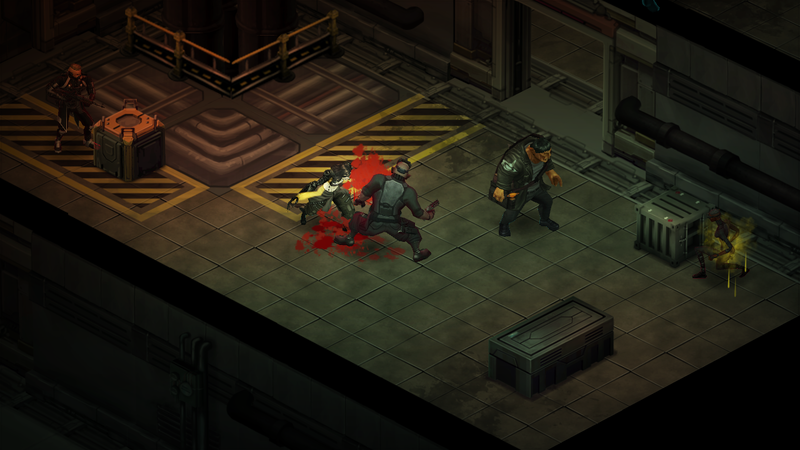 With its marriage of a cyberpunk and high fantasy, intriguing film-noir/supernatural thriller plotlines, and Blade Runner-ish aesthetic, Shadowrun seemed like the perfect source material for computer and console RPGs to draw upon. But after two excellent games were released during the early 90s on the Mega Drive and Super Nintendo, there was very little follow-up apart from a multiplayer FPS released in 2007 to the bafflement of fans and casual observers alike. 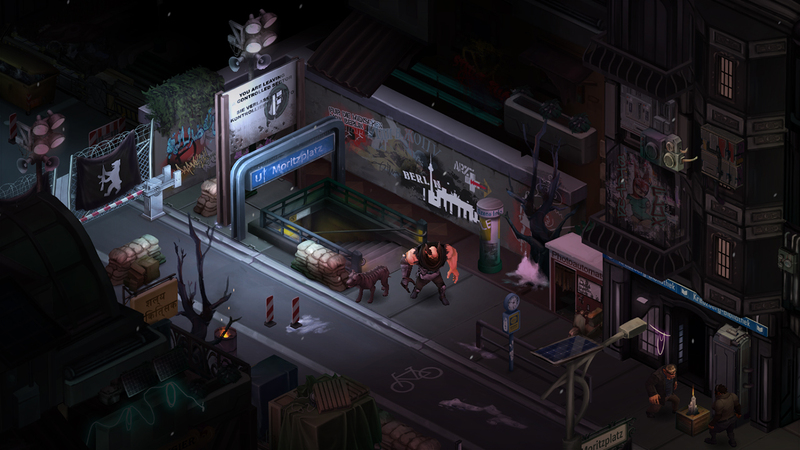 It was a long wait, but in 2013 Shadowrun finally returned, thanks to Kickstarter, with the appropriately-titled Shadowrun Returns. 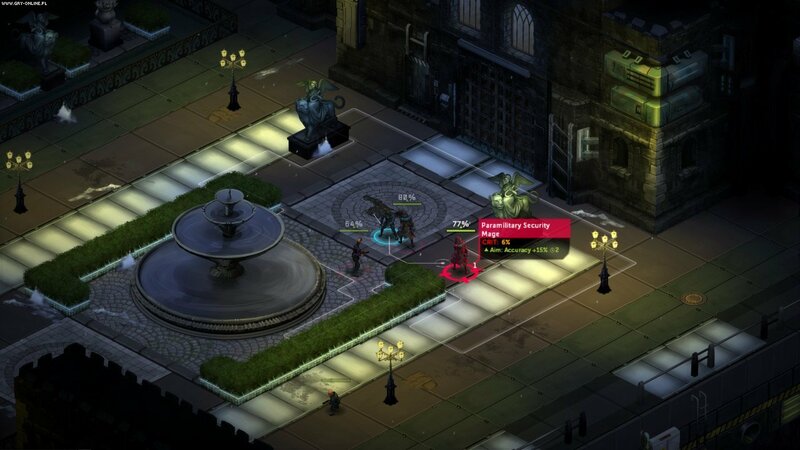 Fans were elated, but while the game was generally received positive reviews in the press, a lot of the saltier RPG veterans—including myself—couldn’t help feel that the game was far more linear and constrictive than they were hoping. 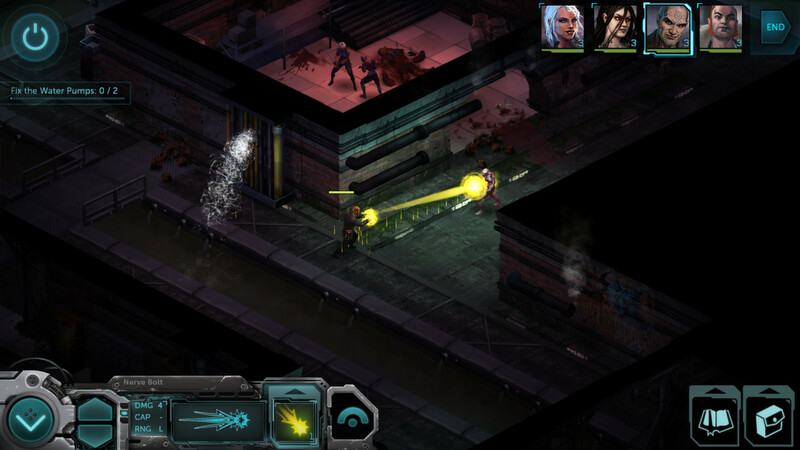 Fortunately, a full-blown expansion entitled Shadowrun Dragonfall was hot on the heels of the original release, and it promised to address many of the complaints that the core audience had raised about the first game. If you’re curious about just how well it measured up to expectations, then read on. Raconteur of the RPG scene. 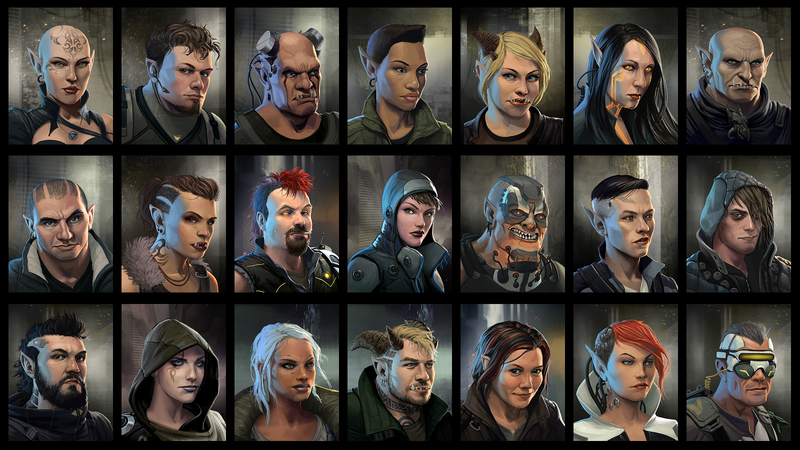 It may be a futuristic dystopian world out there, but that doesn't mean that some folks aren't living it up.